Will there be a bully 2? 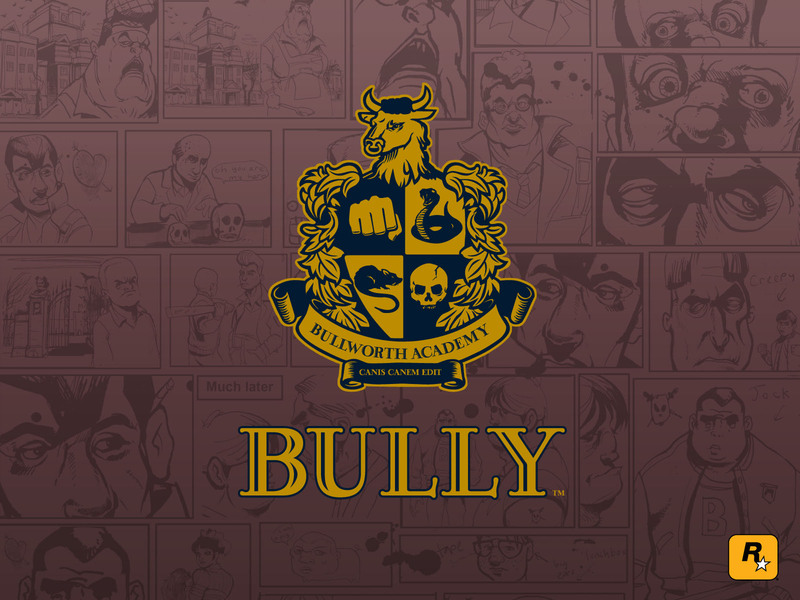 Bully in need of a sequel article. If you really want to see Bully 2 than read this, I have a plan. Page created in 1.073 seconds with 46 queries.